Want to learn some Croatian Phrases and Words? Here is a list of useful local phrases and about the Croatian language. Want to know about Zlatni Rat? Here's a complete guide for visiting the beautiful Zlatni Rat Beach in Bol, Croatia. 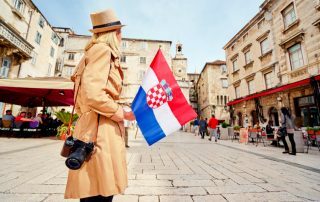 Want to know about Croatia? 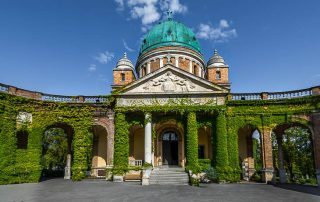 Here are 25 Interesting Facts about Croatia that you probably didn't know before reading this! Have you ever been to Croatia? 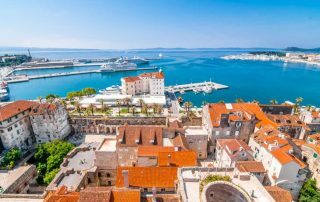 It has become one of the hottest destinations in Europe, and here are 55 Reasons why everyone should visit Croatia! 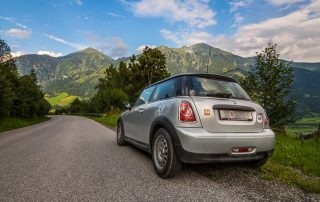 Curious about Croatia? It's full of history, nature, islands, beaches, architecture etc. And here's a collection of my favorite photos from Croatia! Croatia is getting and popular. 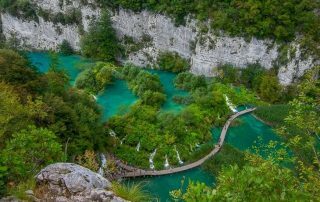 I this country and here are 14 photos who will make you wanna pack your bags and head to Croatia ASAP! 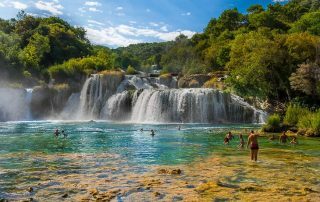 Do you want to visit Krka National Park in Croatia? Here's a complete guide on how to get there along with prices and useful information about Krka.